To learn more about class prices, please fill out the form below and one of our instructors will follow up with you. We can't wait to learn more about you and your goals! 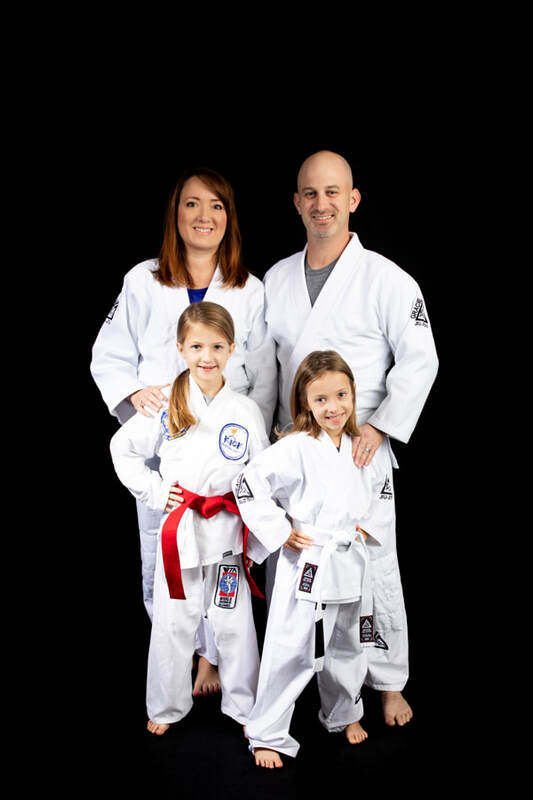 FAMILIES THAT TRAIN TOGETHER, GROW TOGETHER! 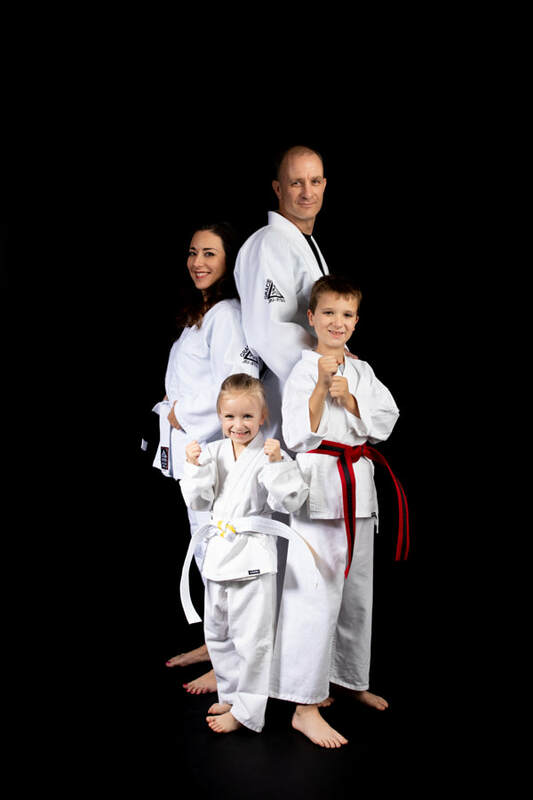 "My husband and son have been doing Gracie Jiu Jitsu here for about a month. They both love it. Mr. BJ is a wonderful teacher, and he has really connected with my son, Neil. Neil not only wants to go see his friends and learn new techniques, but he also wants to share his accomplishments and leadership accomplishments with Mr. BJ. I have seen a huge improvement in Neil's emotional self-regulation abilities since starting here. John, my husband, is really liking the program as well. While he has trained before in other places, this is his first time with the Gracie method. He likes the opportunity to learn techniques in isolation and then combine them together. As a mom, I love that it's fun for my toddler as well since there's a play room. It's also very clean and bright and everyone is genuinely kind and happy." We are so blessed to have KiCK in our lives! 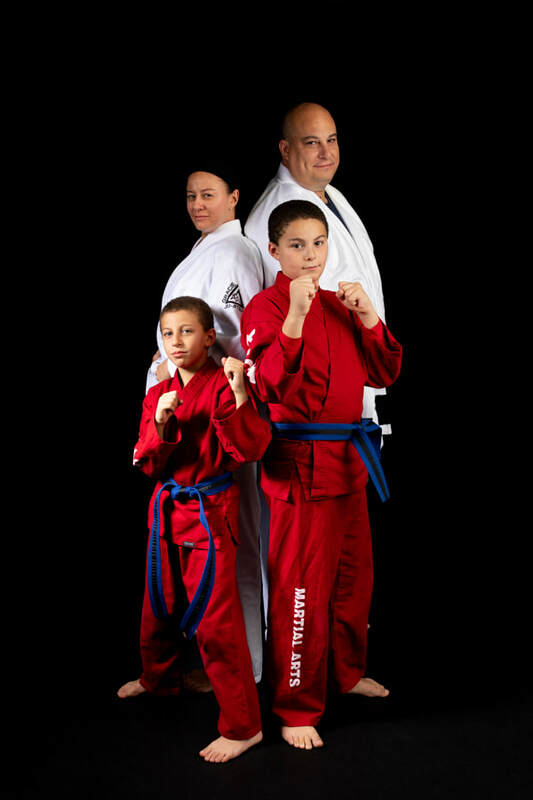 Mr. TJ, Mrs. Tiffany, and all of the other instructors are so amazing with our boys. Our oldest has special needs, and this is most definitely his happy place. 2 times a week for 30 minutes.... he can focus, learn, and be a rockstar! The things he learns carry home and we love being able to have a base of character traits that will carry them into the future! Looking for a great birthday party idea? This was the best party so far for our 8 year old. Tiffany and TJ are the greatest and know how to keep the kids entertained. We will be back for sure!